Fidelity Printers and Refiners (FPR) said on Monday artisanal miners, who are contributing significantly to the country’s gold production, were being duped by middle-men who are buying the yellow metal from them at low prices taking advantage of their lack of knowledge of the market. FPR, a subsidiary of the Reserve Bank of Zimbabwe, is the country’s sole gold buyer and is currently on a mobilisation outreach programme where it is engaging artisanal miners, commonly referred to as makorokoza/amakorokoza. The outreach is meant to encourage the informal miners to sell their gold through formal channels. After meeting artisanal miners operating in the Mazowe area, FPR said it had discovered that they were at most losing up to $16 per gramme to middle men. “At both Doxford and Msasa, most artisanal miners were unaware of the obtaining gold prices. Whereas the average gold price over the past month has been $40-$44 per gram, artisanal miners claimed that the average price they earn from agents ranges between $28-$35 per gram,” FPR said. Over 400 artisanal miners are operating in the two gold rich areas. FRP said there was a need to diversity information sources for the miners so that they do not rely on their informal networks. 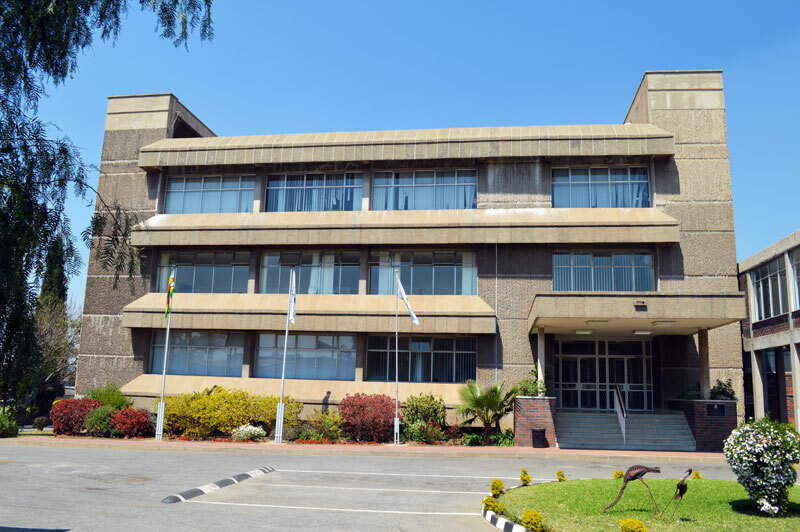 Fidelity also noted the need for government to hastily address challenges faced by the miners regarding regularisation of their operations to ensure they do not shun selling their gold to FRP. Government last year decriminalised selling of gold to Fidelity by individuals even those who do not own mines. Figures from the central bank show that between 2016 and mid-2017, small scale gold miners contributed 45 percent to the country’s overall gold production. The artisanal miners are currently benefitting from a $40 million facility availed by the central bank to assist them with machinery and working capital to enhance production. Gold is Zimbabwe’s major mineral export and highest foreign currency earner. The country is targeting to produce 27 tonnes of gold this year. FPR said it was targeting Chinhoyi as the next destination for its gold mobilisation outreach programme. — New Ziana.